Billerica is a beautiful town in Middlesex County, Massachusetts that was established in 1652 and became an incorporated town in 1655. Known as “America’s Yankee Doodle Town,” Billerica is home to more than 50,000 people spanning 26 square miles across the 01821 and 01862 zip-codes. Homebuyers have incredible views of the Concord and Shawsheen Rivers and can even canoe and sail in the Nuttings Lake Beach. Billerica hosts the Yankee Doodle Weekend every year as one of the many community efforts made to keep residents united; homeowners can also attend monthly town meetings to voice opinions and help organize events. The town features designated activities, clubs, and sports for children, teens, and adults, and families are welcome to visit the pristine Kohlrausch Park where they can utilize the playground, picnic area, or softball and baseball fields. Warren Manning State Park, the Vietnam Veterans Park, the Country Club of Billerica, and the Peggy Hannon-Rizza Recreation Complex are additional space at which to frolic or socialize with loved ones. 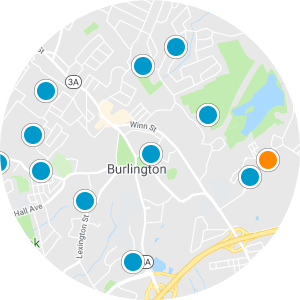 Billerica real estate in Massachusetts is accessible via the US-3 and the North Station and North Billerica Station along the Lowell Line of the MBTA Commuter Rail. 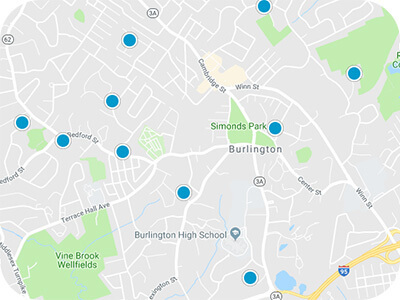 New construction homes in Billerica are discoverable boasting 3,000+ square-foot floor plans with as many as five bedrooms and attached three-car garages. 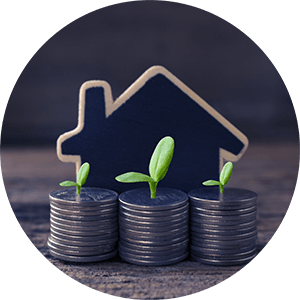 Houses and condos in Billerica are available with scenic views of the rivers allowing homebuyers to feel at peace in their comfortable new oasis. 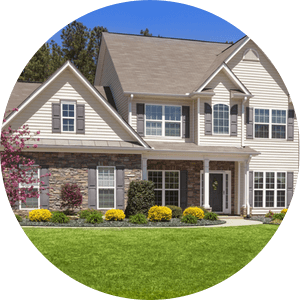 If you are interested in purchasing one of the Billerica homes for sale in Massachusetts, please contact us today.